"Bacteriology" welcomes excellent and unprecedented chapters with the ultimate aim of improving the depth of advance research related to bacteriology. The book opts to bring novel activities in the field of bacteriology among researchers and the academic professionals. 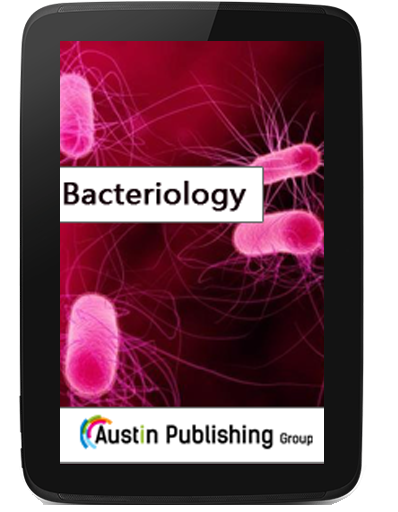 This book delivers innovative ideas and research findings, and also aims to bring together researchers with general aspects as well as novel concepts to promote and explore their bacteriology research activities.